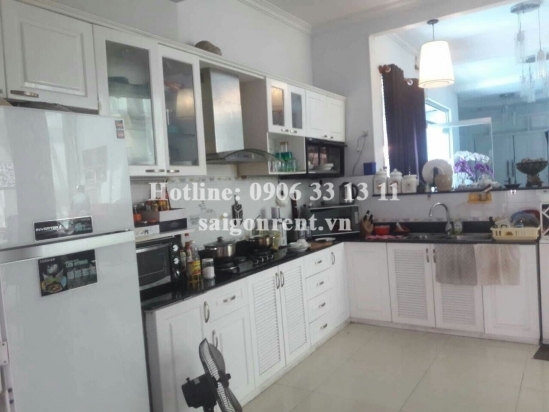 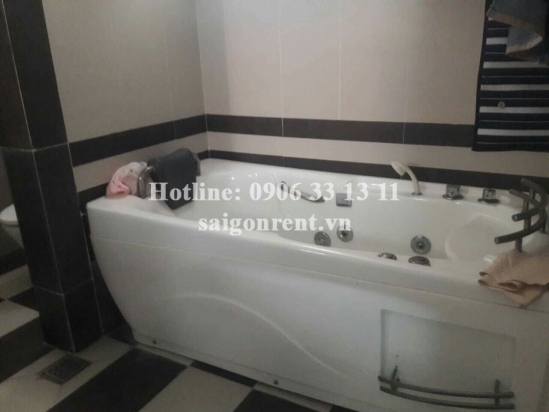 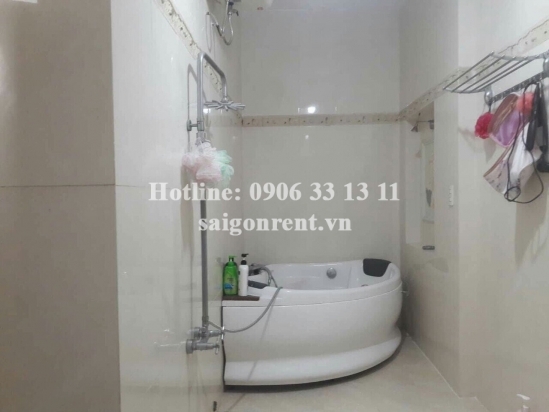 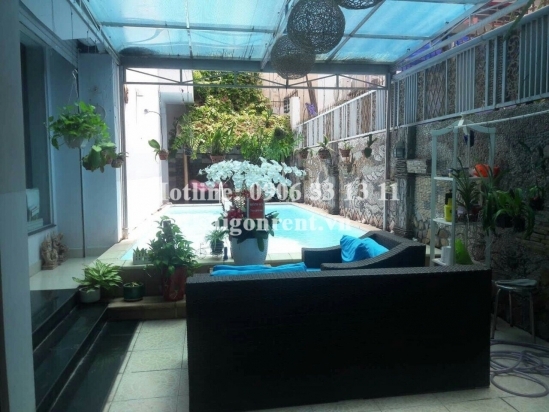 Nice villa 03 bedrooms with Swimming pool for rent in Xuan Thuy street, Thao Dien ward, District 2- 2500 USD Thank you for finding out information on our products. 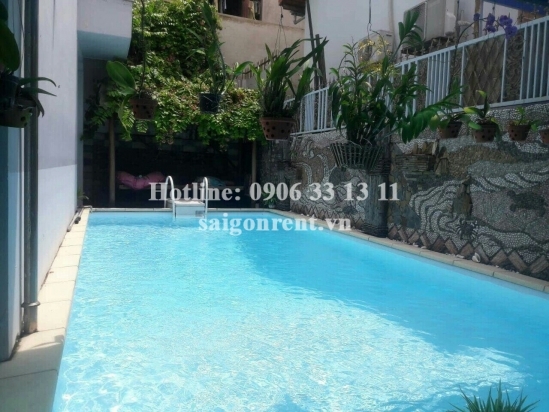 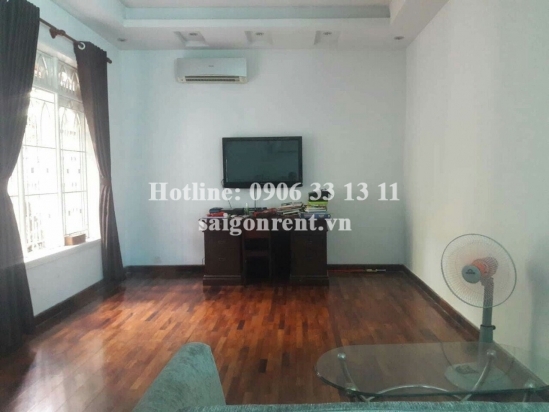 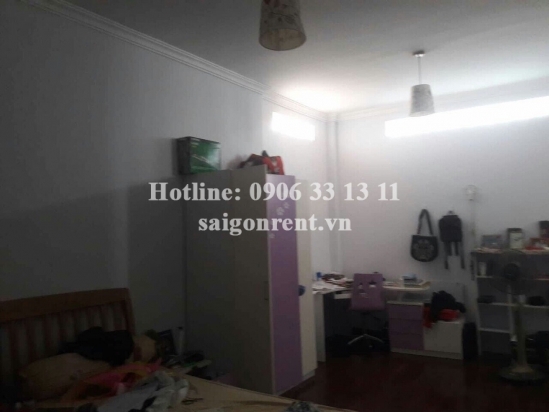 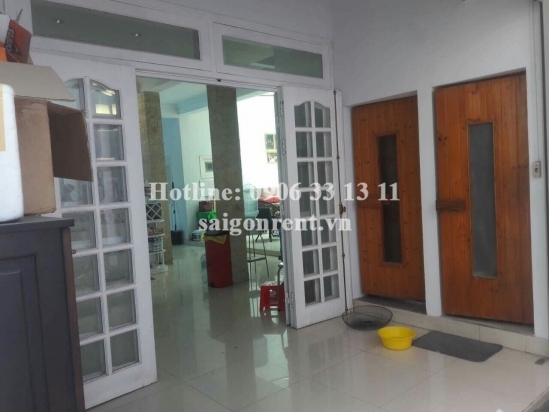 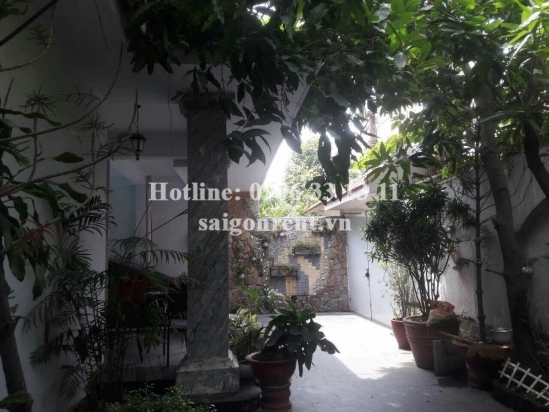 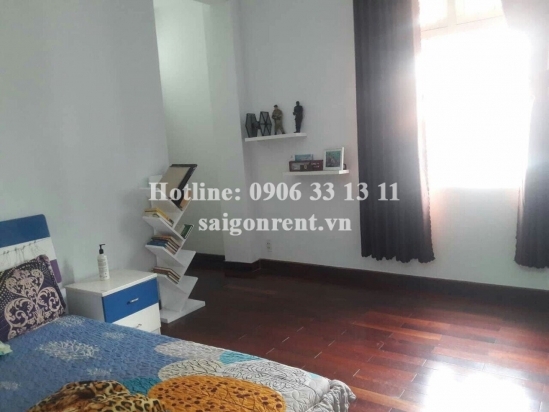 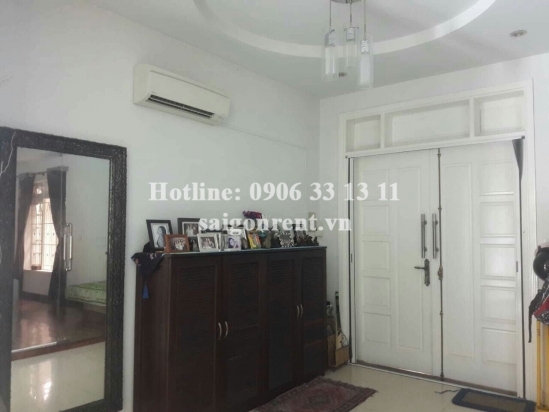 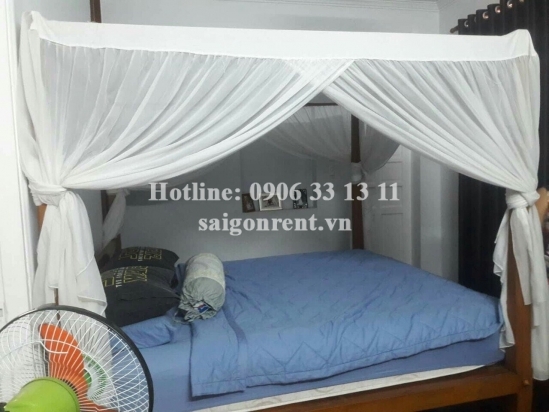 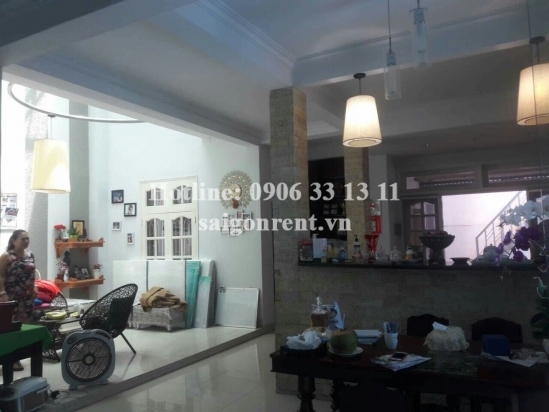 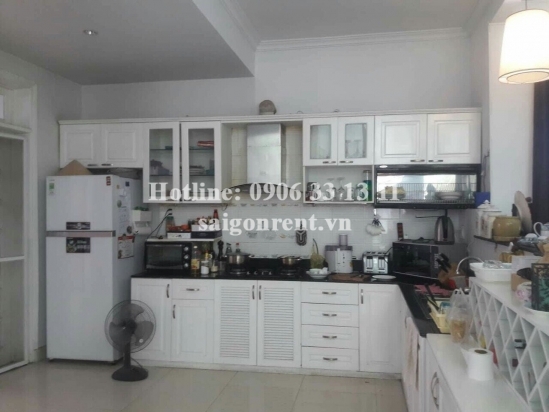 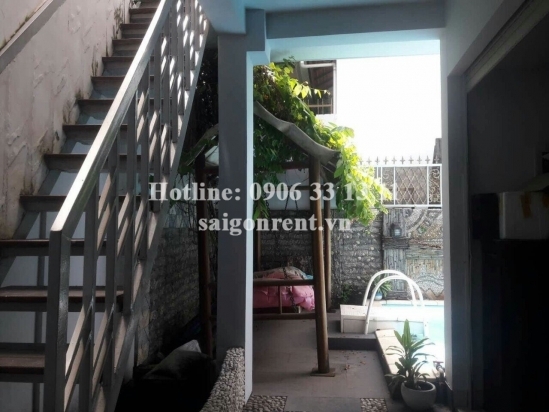 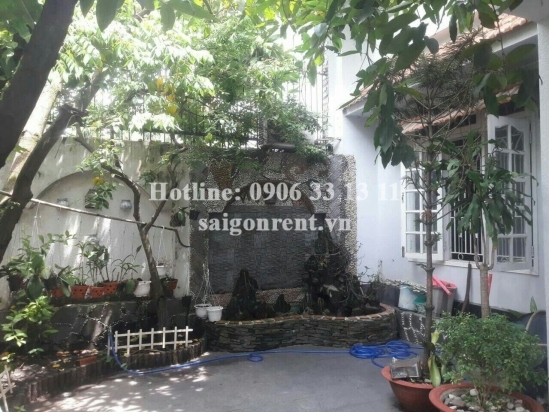 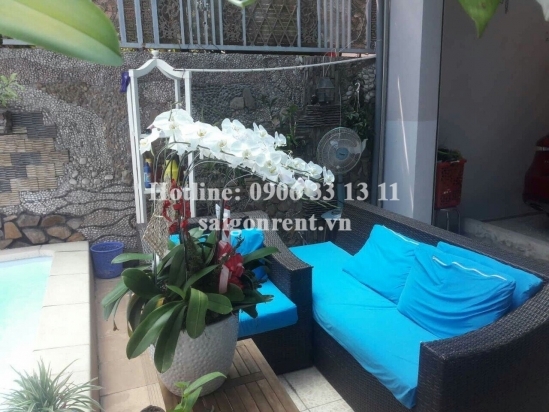 Nice Villa ( 15m x 20m ) 03 bedrooms with pool fully furnished for rent on Xuan Thuy street, Thao Dien Ward, District 2, usable area is 400sqm, only 10 mins drive to center district 1, quiet area and many foreigners living. 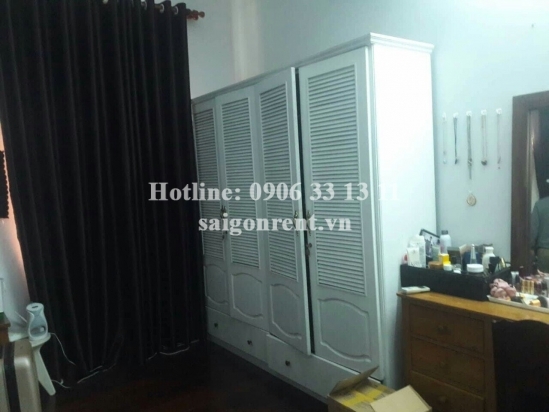 Closet to BIS international school. 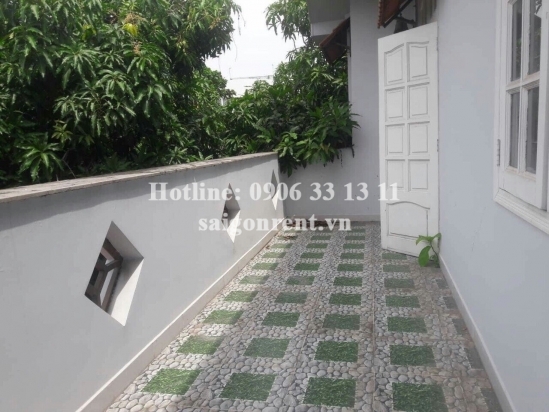 The Villa has 01 ground floor, first floor, includes: 03 bedrooms, 04bathrooms, living room and kitchen. 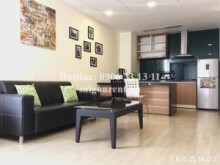 Convenient design, ,...just bring luggage. 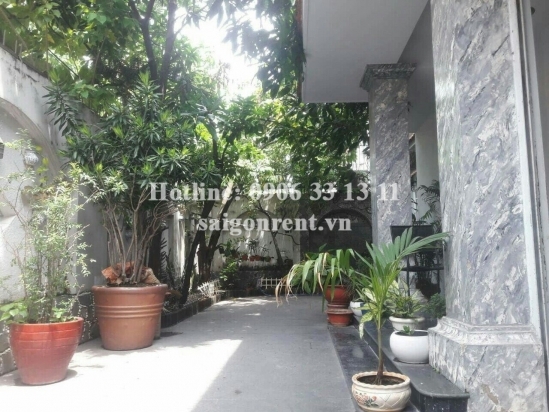 This area are security, clean, near restaurant, coffee shop, cinemas, An Phu supper market, shopping centers. 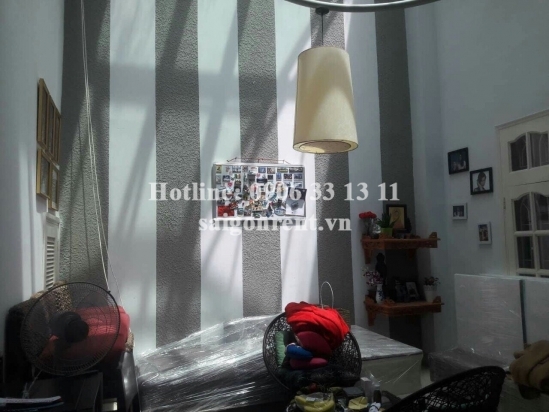 suitable for dynamic young people, businessmen and foreigners living in VN.